Hay my lovelies. 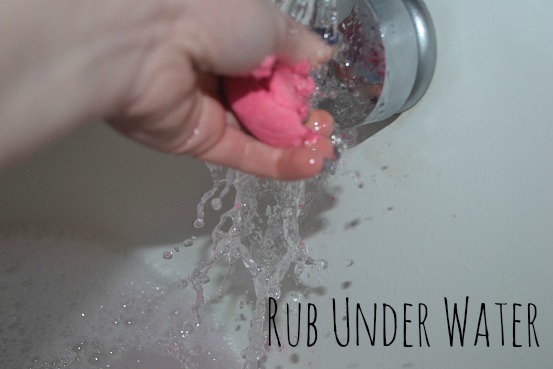 Today I have a lush review for you. Today's review is on the lush Pop In The Bath bubble bar. 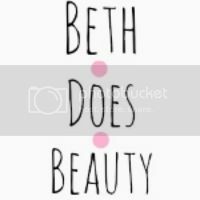 This bubble bar is part of the mothers day collection but also is pernement as this bubble bar was promoted for mothers day. I think this years mothers day collection is better than last years. This smells amazing and I will decently buy it again. 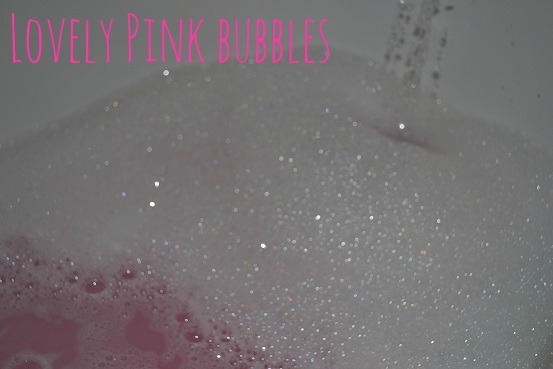 The Lush pop in the bath bubble bar is supper cute and comes in lots of other colours. mine is pink with a blue flower and is supper adorable and perfect for mothers day. Lush says this bubble bar contains up lifting fragrances with mandarin and bergamot oils and orange flower. This bubble bar creates lot's of bubbles and leaves the bath water a beautiful pink color it also leaves the bath room smelling a wonderful lavender floral smell. 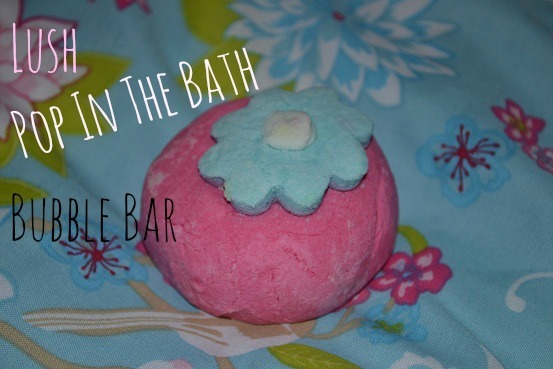 This bubble bar leaves the skin feeling supper soft and smelling amazing. This bubble bar is one of my new favorites and i'm very happy I can buy it all the time. it creates so many bubbles and lush products are the best for bubble baths and another plus is i'm not allergic to lush! This Bubble Bar retails for £2.90 and is defiantly worth getting as it smells amazing and feels amazing. you can pick up pop in the bath from your local lush or online. What do you think of Pop in the bath and do you think you might pick it up? I wish I had a tub nice enough too bubble bath in. In my new apt, that'll be a requirement! For me, the Comforter is my all time favorite bubble bar from Lush. I love that it is big enough to divide it into smaller chunks and still get a tub full of beautiful bubbles.This one seems lovely too. It has such a delicate look. im not a grate fan of the smell of comorter but i love the size.